I teach a tuition based all day kindergarten, which means I teach kindergarten curriculum in the morning and the afternoon is enrichment..aka awesome art projects:) I was so excited to discover these great blogs created by art teachers. Almost all of these blogs have a kindergarten and first grade label that makes it easy to search their past post about little artists. Check out these oil pastels and tempera paint snowmen, watercolor resist snowmen and incomplete snowmen for some snowman inspiration. 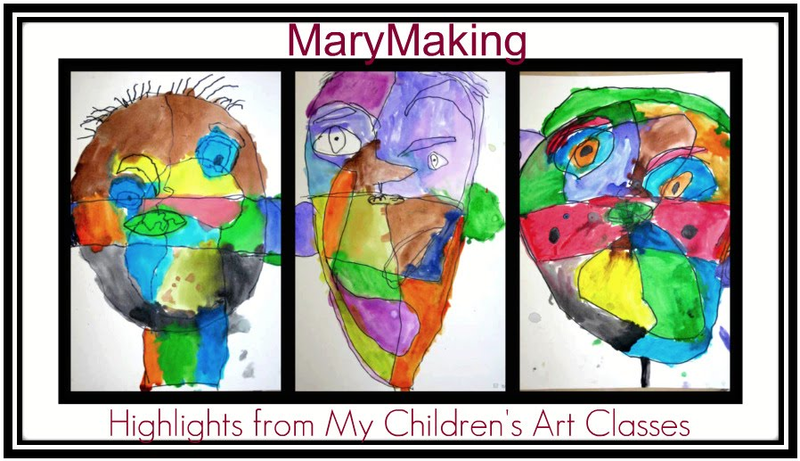 I love all the art projects you have and that your blog is made especially for kindergarten. As a kindergarten teacher, I am always in search of new ideas. Thank you for sharing!